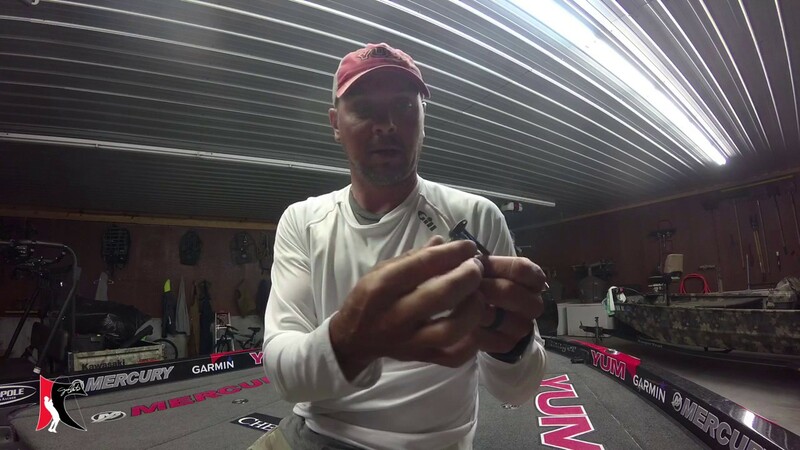 Jason talks about the adjustments he makes to his Garmin Units. 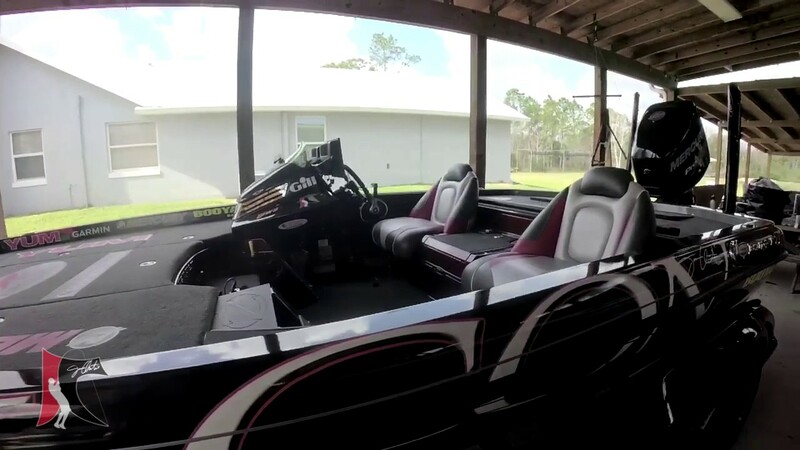 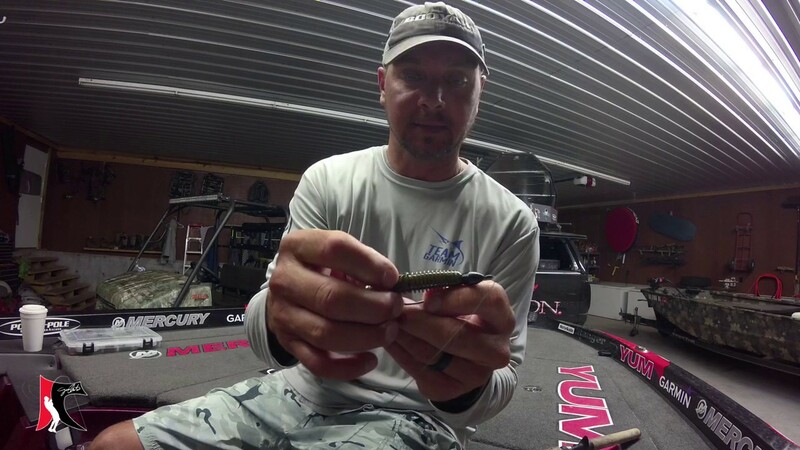 Jason gives some tips on Flippin' a Tube and how to increase hookup rates. 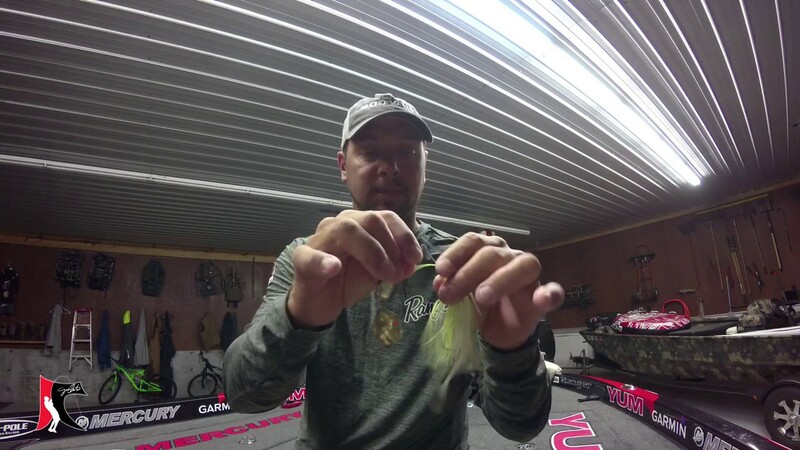 Jason talks about skirts on Jigs and Spinnerbaits and how he flips them around based on the conditions. 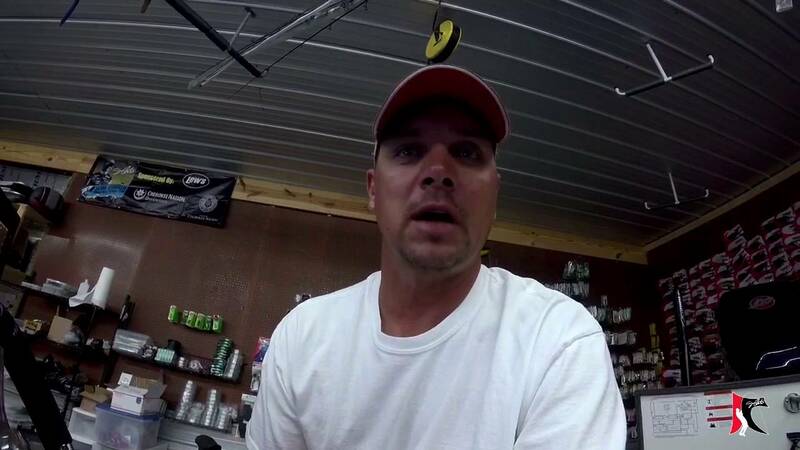 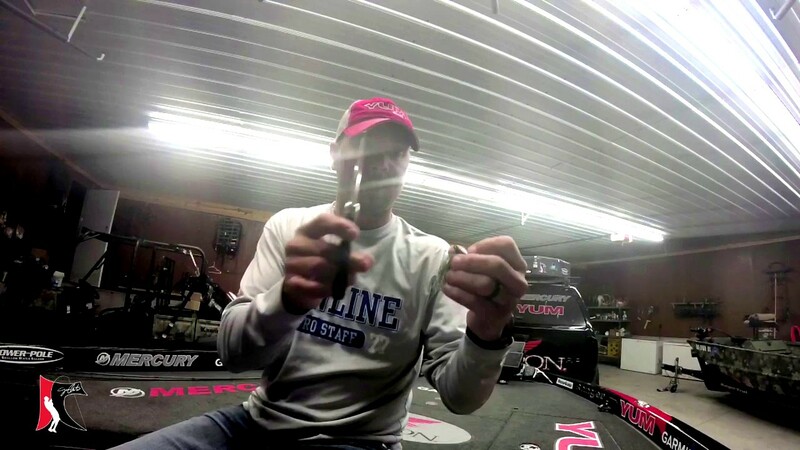 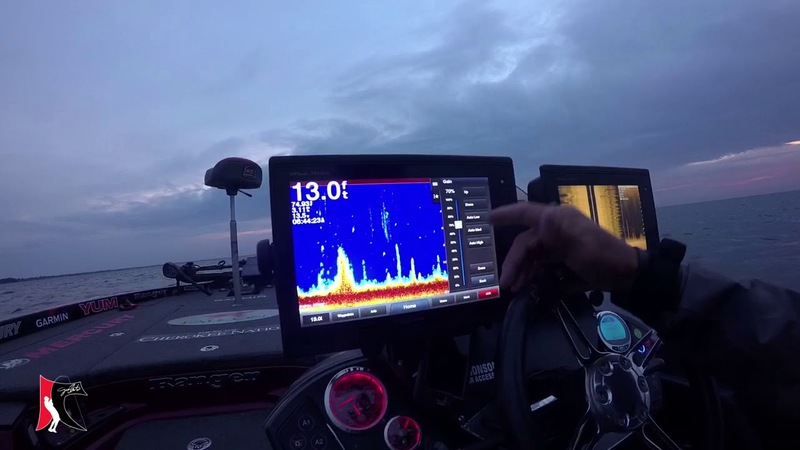 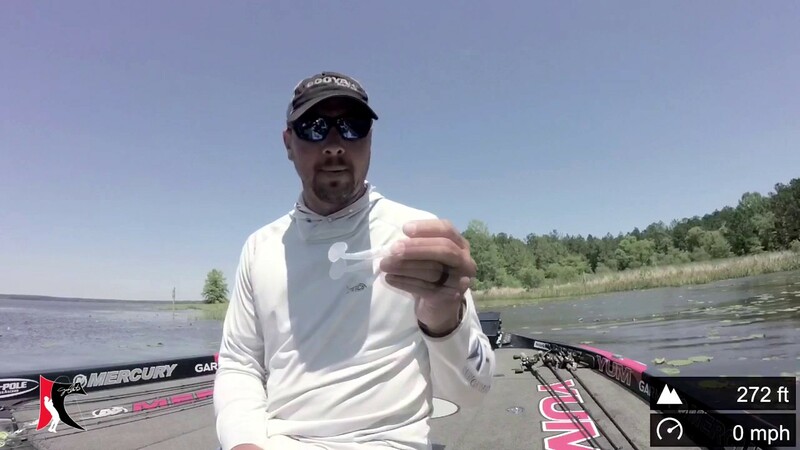 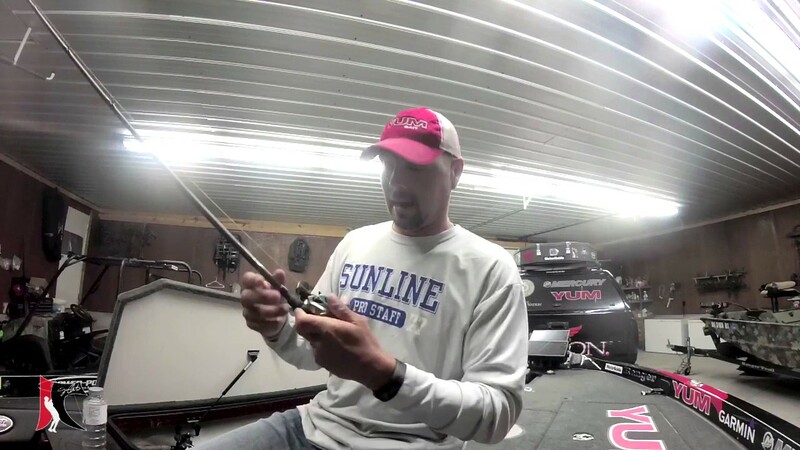 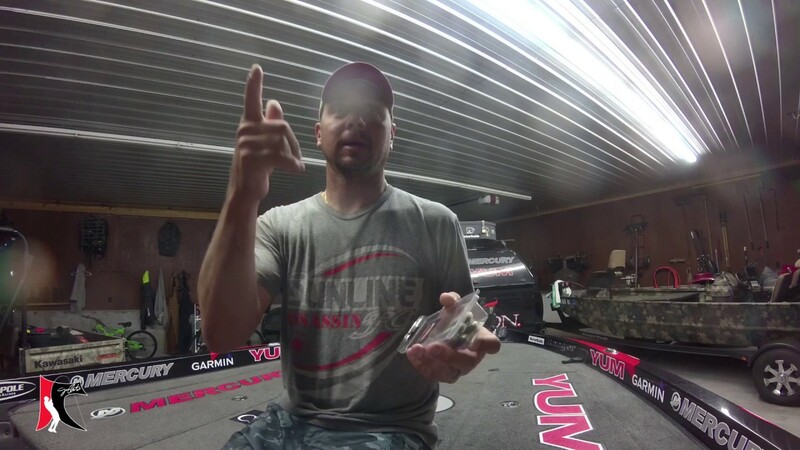 Jason talks about the spinnerbait he used at Toledo Bend to finish second. 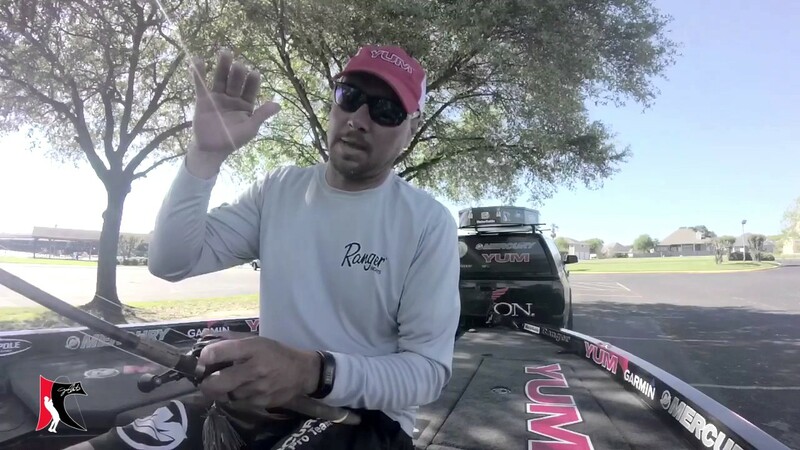 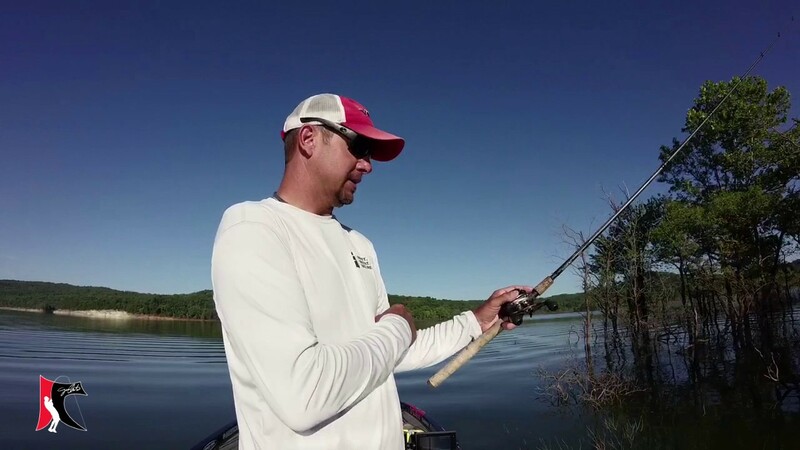 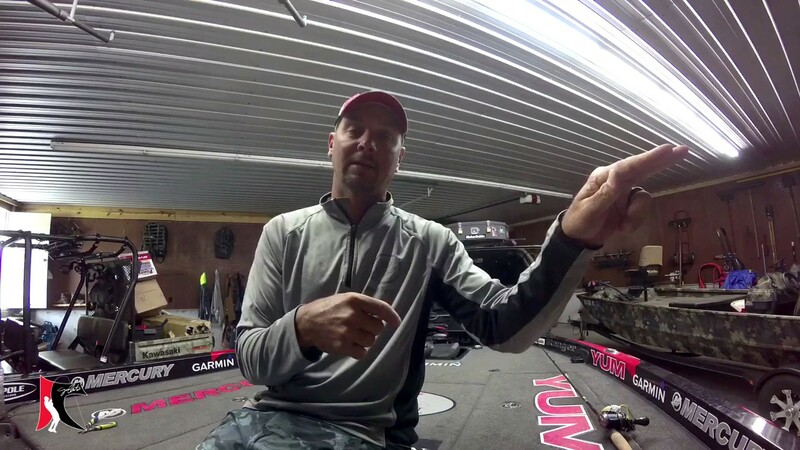 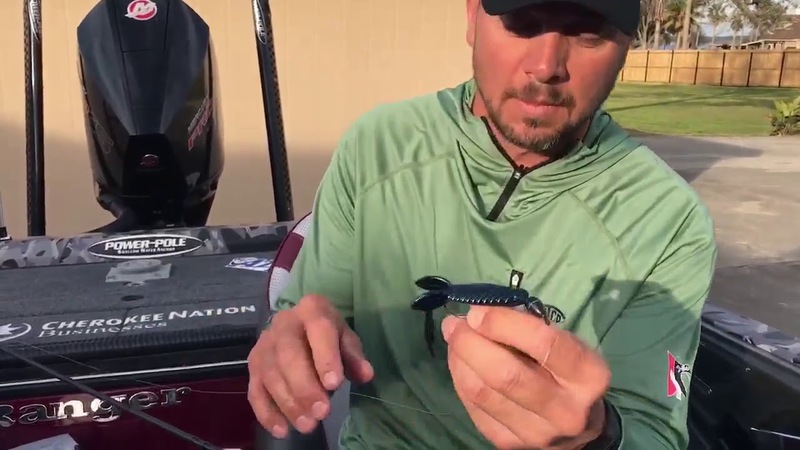 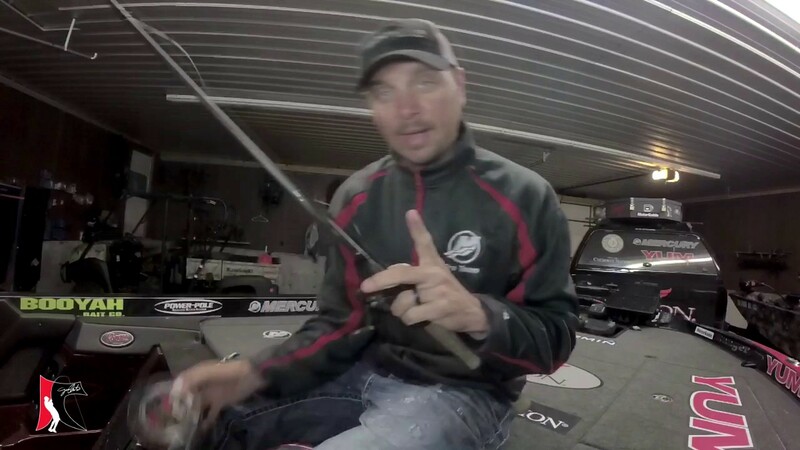 Jason talks about what kind of hooks he uses on topwater baits. 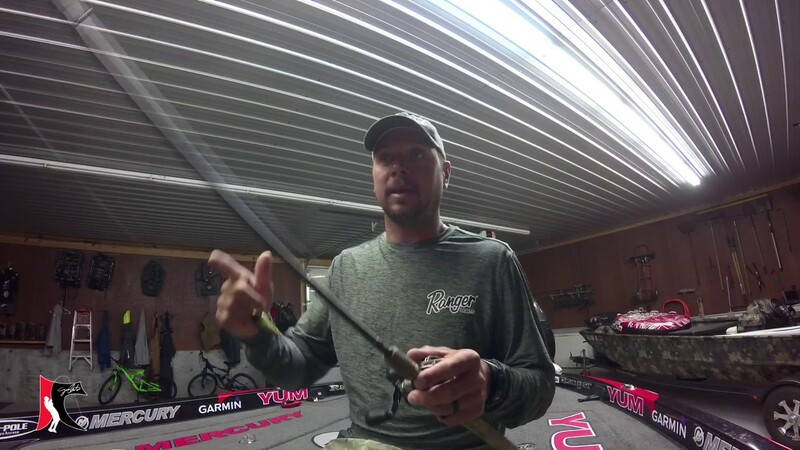 Jason talks about when and why he pegs weights. 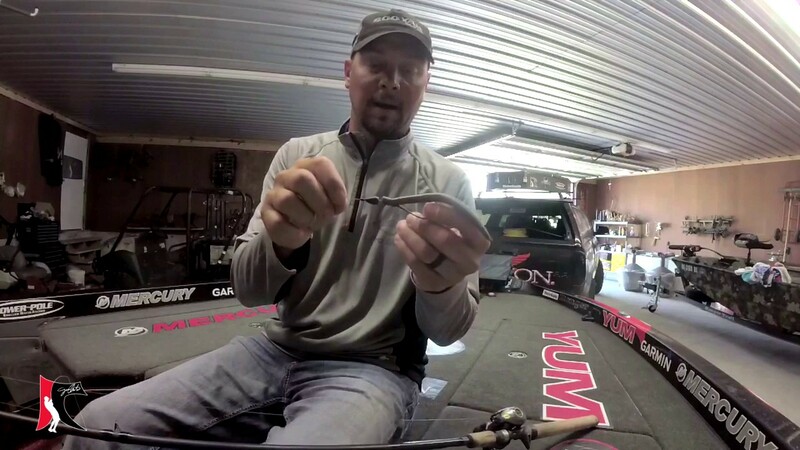 Jason talks about how he reduces line twist when using a Casting Reel. 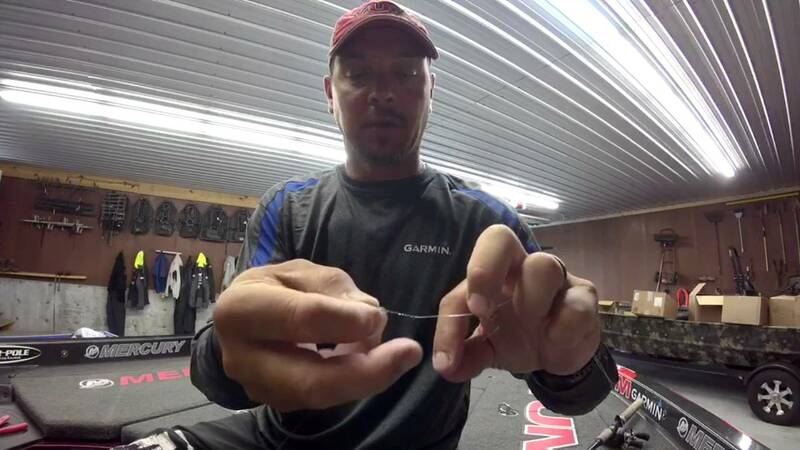 Jason's Tackle Tip this week is on how he trims his Jig Skirts. 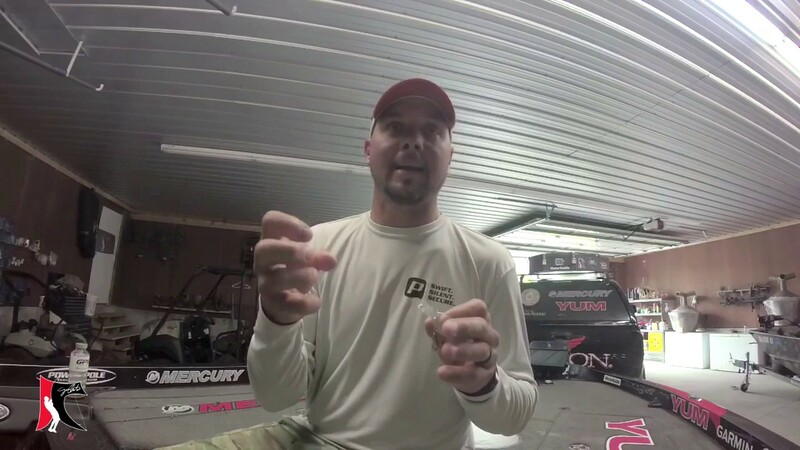 Jason talks about how he sets up his Lew's Custom Pro Casting Reel. 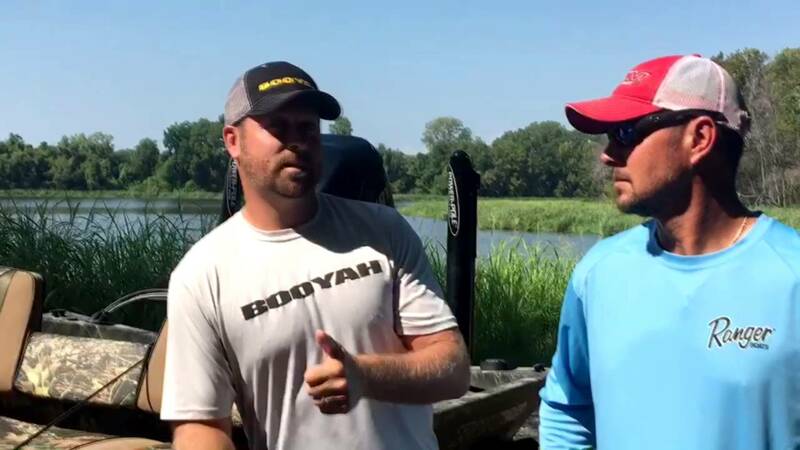 Jason and Chad Warner, Booyah Baits Brand Manager, give advice on how to obtain sponsorships. 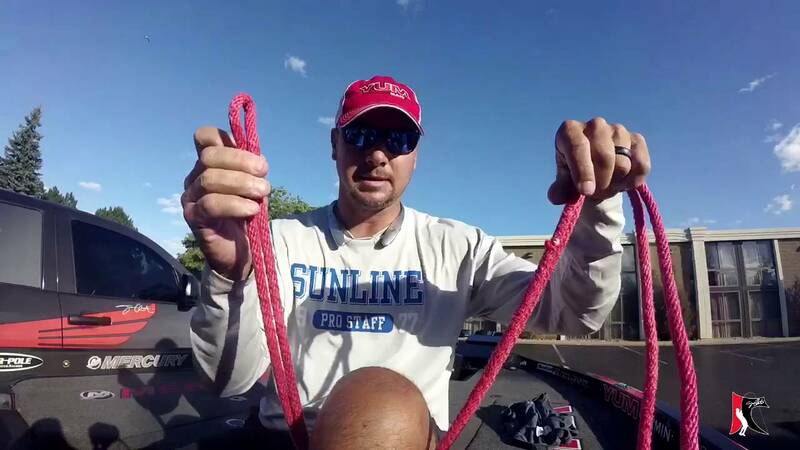 Jason talks about what knot he uses for tying Braid to Fluorocarbon. 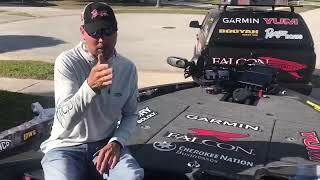 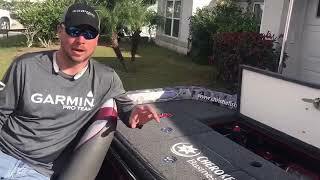 Jason talks about deep water fishing and what to look for.